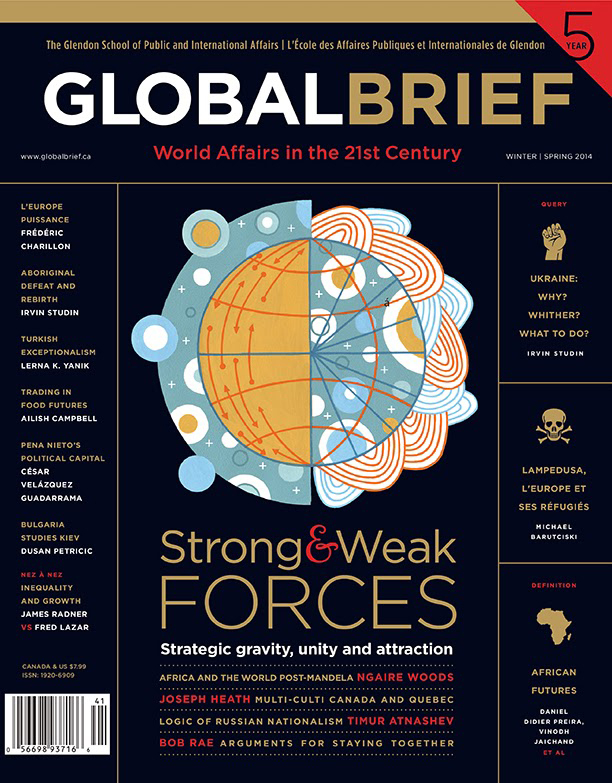 Louis Fishauf commissioned Thom Sevalrud to create this conceptual cover for Global Brief. Thom also created another feature piece for the interior on Misunderstanding Canadian Multiculturalism. To learn more you can visit Global Brief's site here. Check out Thom's update portfolio here.